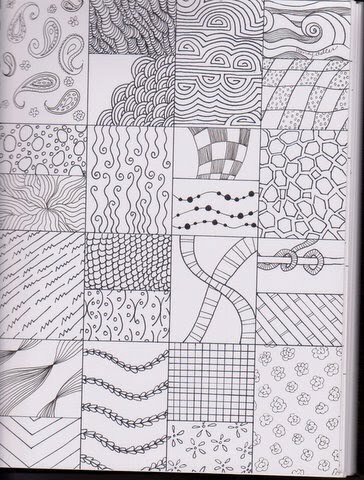 I'm having fun making more pages for the kids, and they're having fun making their own. Feel free to save, print, use. 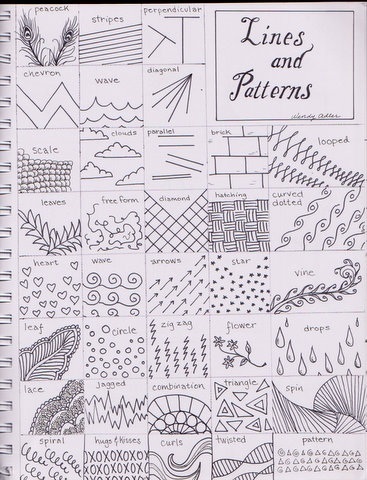 Your line and pattern sketches are lovely! Thanks so much for sharing! I can't wait to show these to my art students. They are fabulous. I am excited to have discovered your blog and I can't wait to explore some more. Thanks again for sharing! These are great. Where can I download it?